Youth unemployment 'really hard' Jump to media player BBC Breakfast's Tim Muffett made a visit to Bradford to see what is available to unemployed young people. What is 'forward guidance'? 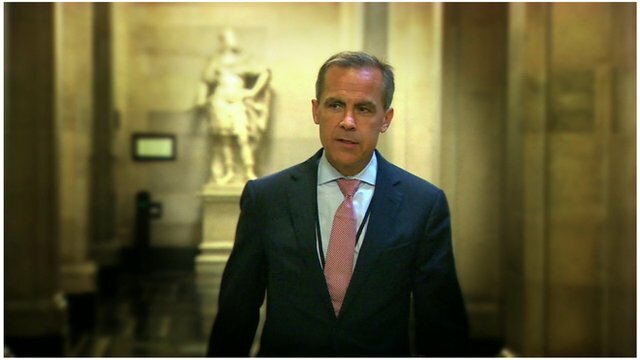 Jump to media player The Bank of England's new governor has signalled that record low interest rates could stay for years to come. Are low interest rates good for you? 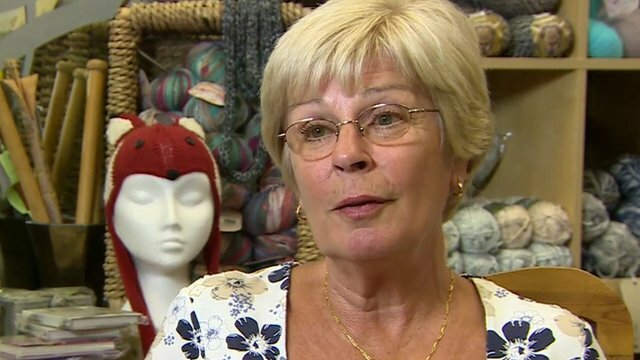 Jump to media player The BBC's Reeta Chakrabarti gauged reaction in Ely to the Bank of England's plan to keep interest rates low until unemployment falls. 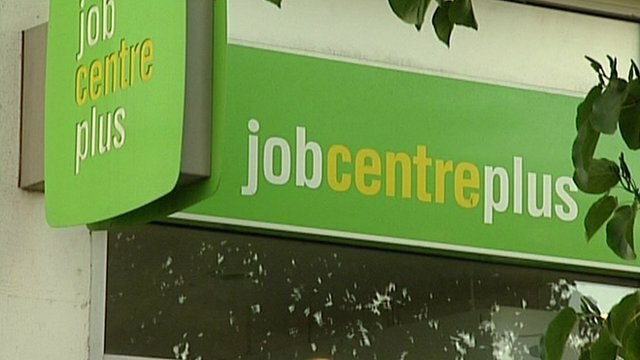 UK unemployment falls by 57,000 Jump to media player The number of people out of work in the UK has fallen by 57,000 to 2.51m, the lowest since last autumn - but long-term unemployment has reached a 17-year high. This would require the creation of about 750,000 jobs and could take three years. BBC Breakfast's Tim Muffett made a visit to Bradford to see what is available to unemployed young people. Go to next video: What is 'forward guidance'?